A Sacramento man known as “Dr. Death” was faces gun-making charges after he was arrested Friday by the ATF, the Sacramento Bee reports. The arrest follows a grand jury indictment of Daniel Crowninshield, 45, of Sacramento, who has been charged with unlawfully making firearms and possessing machine guns. According to authorities, Crowninshield, who was known online as “Dr. Death,” is accused of operating an unlicensed firearms-making business out of a metal shop in Sacramento. 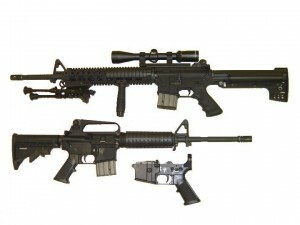 Crowninshield is accused of manufacturing lower receivers for AR-15s and other firearms. 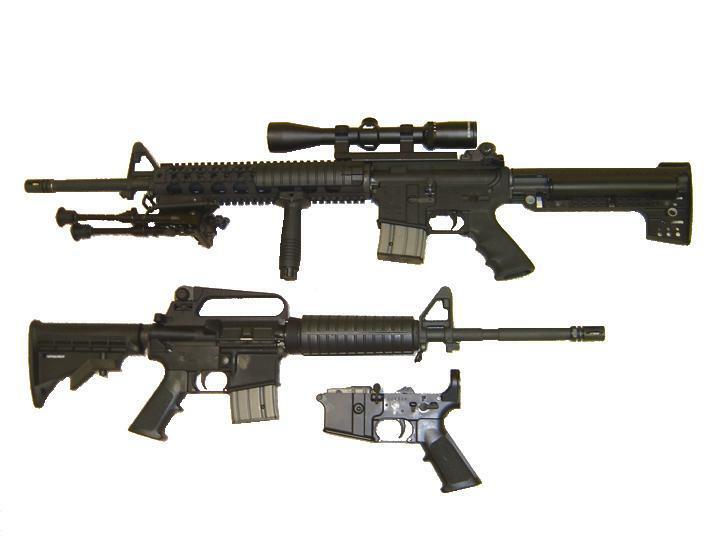 “The production and sale of assault rifles without serial numbers, background checks or waiting periods poses a serious danger to public safety,” said U.S. Attorney Wagner. Posted: 6/23/14 at 9:08 AM under News Story.